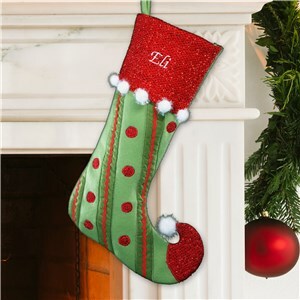 One of the easiest ways to decorate for Christmas is to add your Christmas Stockings on the mantle, by the window, or another visible place that benefits from some holiday cheer. 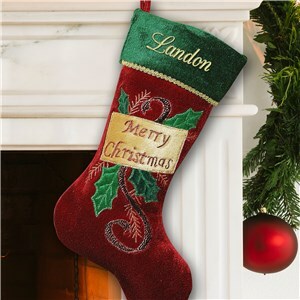 Christmas decor styles vary, but the idea is the same. 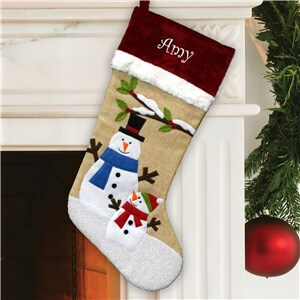 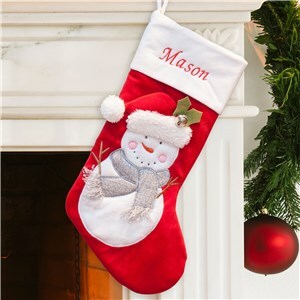 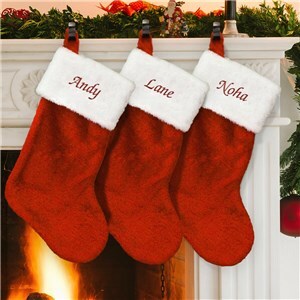 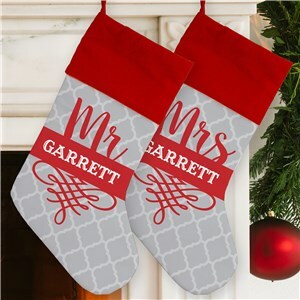 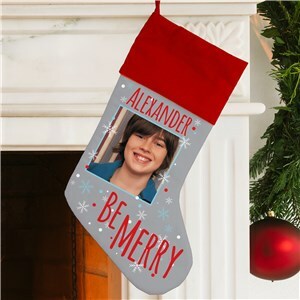 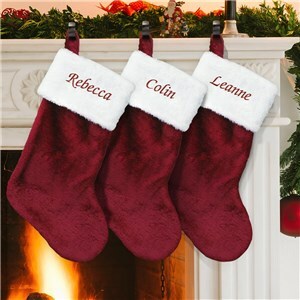 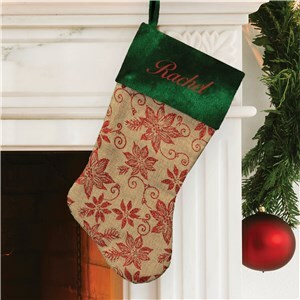 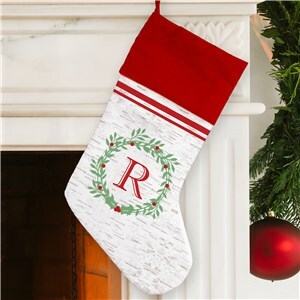 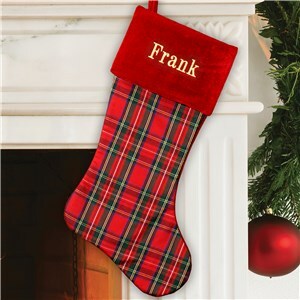 Hang a beautiful, personalized stocking for each special person in your home, and fill it with presents and surprises! 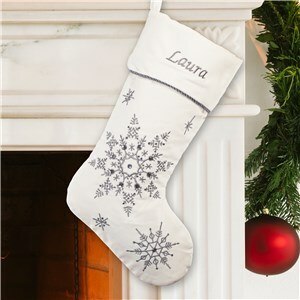 We've got a list of our top 20 Best Christmas Stockings, covering all sorts of styles, right here. 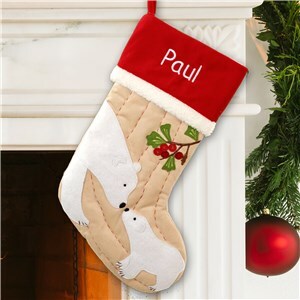 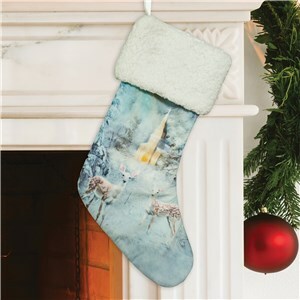 Check out these stocking ideas, from classic embroidered to photo stockings and more, all available to purchase today!